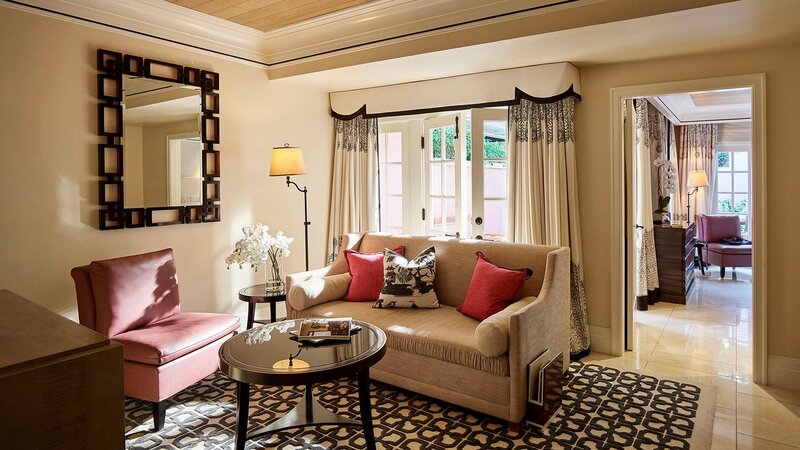 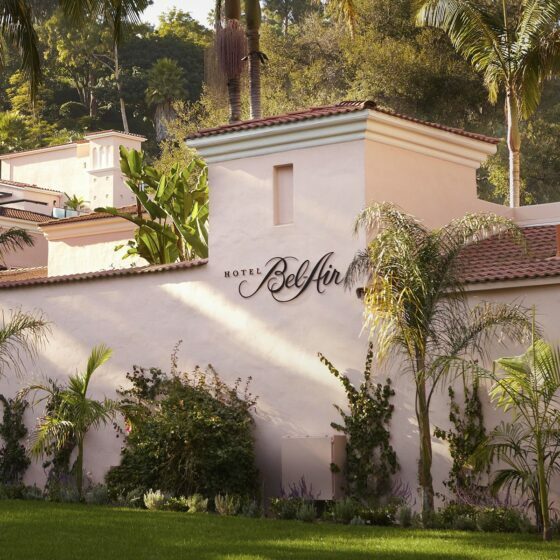 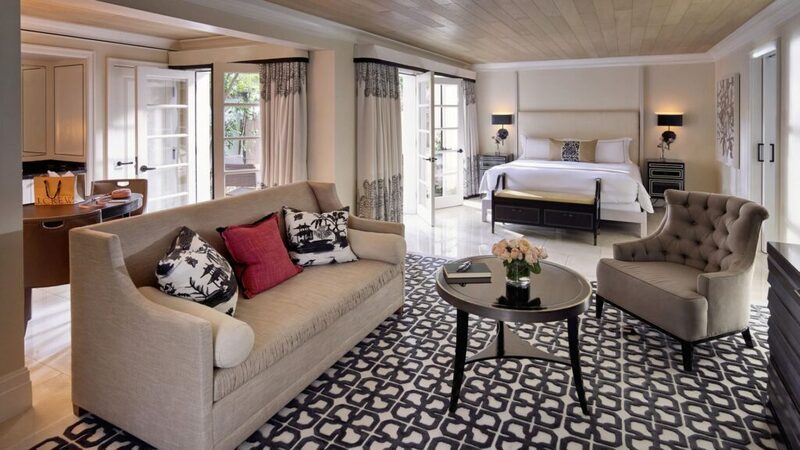 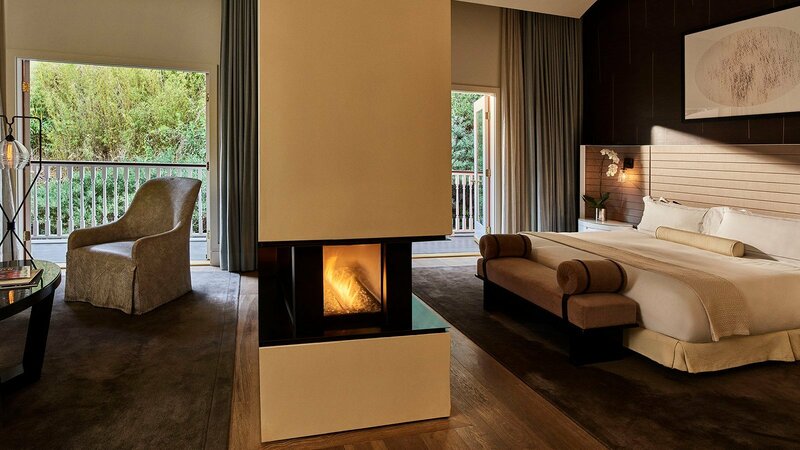 We invite you to enjoy a taste of the suite life with a luxury stay at Hotel Bel-Air, our private sanctuary nestled in the hills. 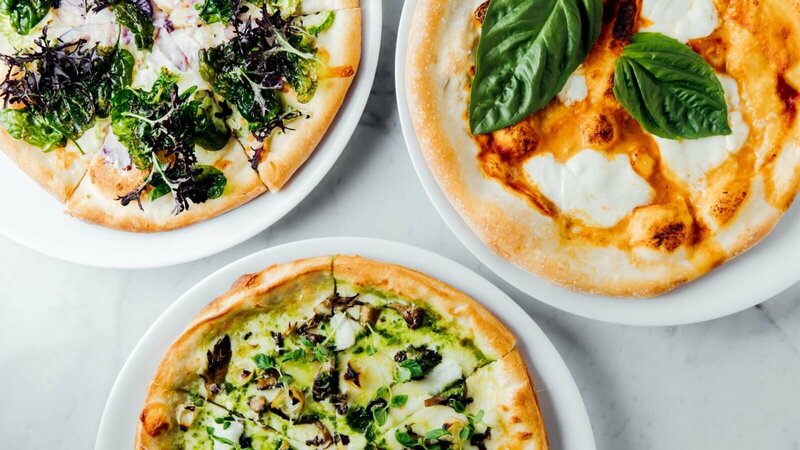 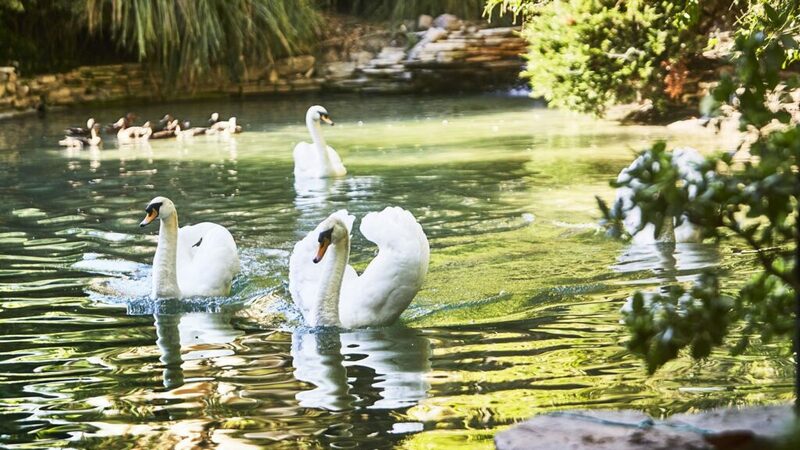 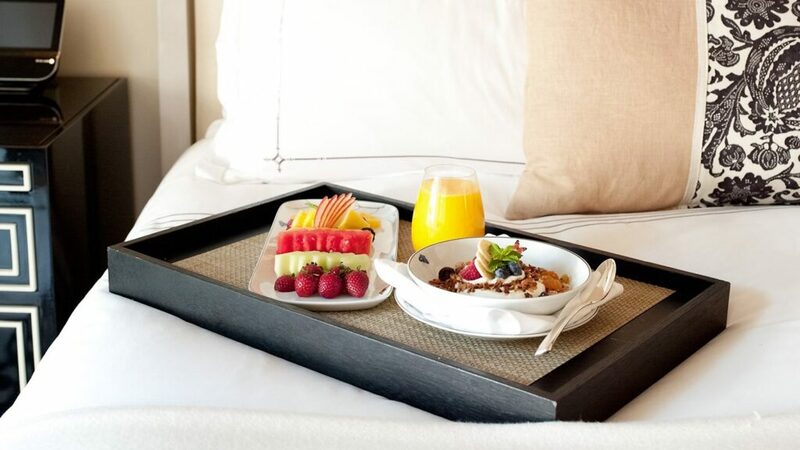 We’ll also treat you to a $100 food and beverage credit to spend at the hotel, so you can dine al fresco at Wolfgang Puck at Hotel Bel-Air or enjoy the indulgence of breakfast in bed with in-room dining. 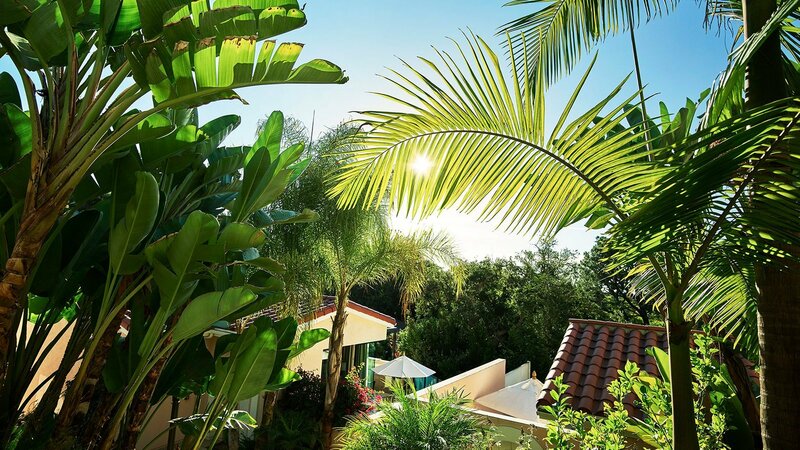 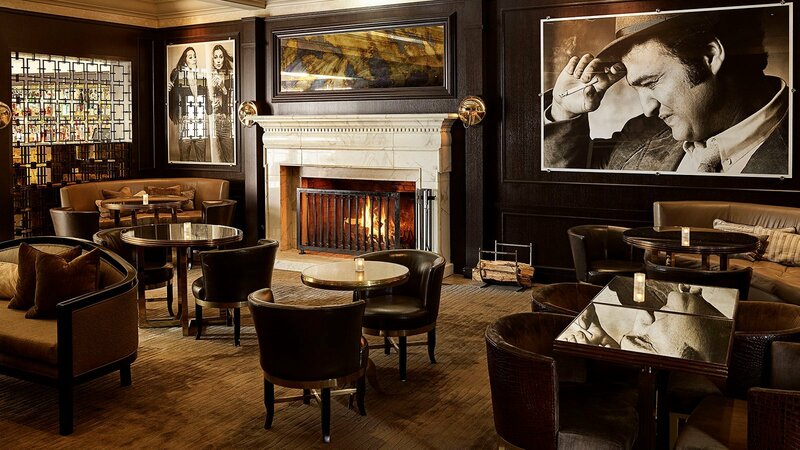 Enjoy a sunny LA escape with a luxury stay and daily breakfast.